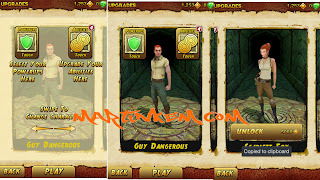 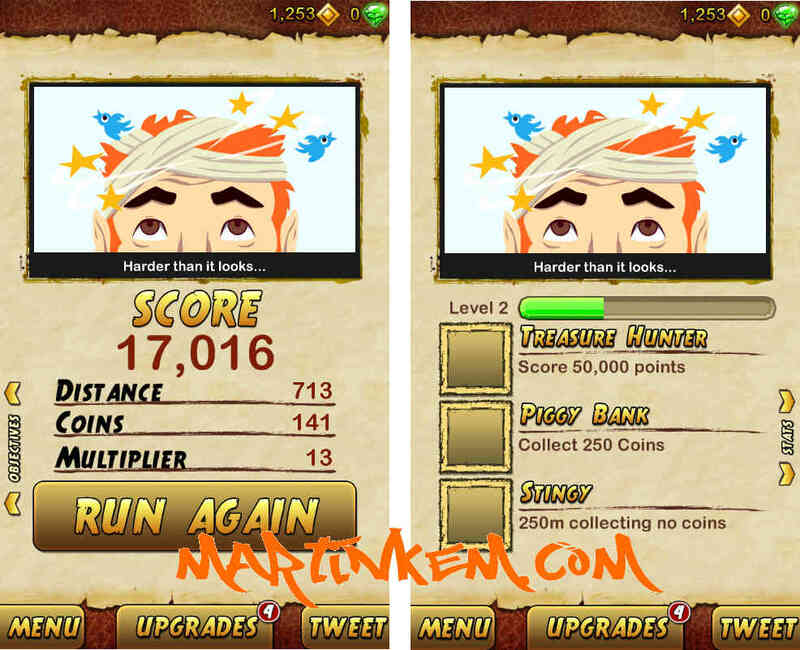 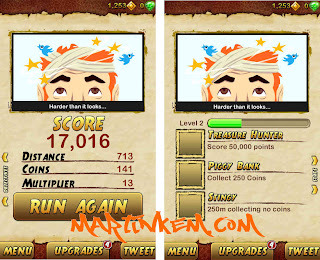 Imangi makers of the popular Temple Run game just released a sequel to their Temple Run series to the Google Play Store. 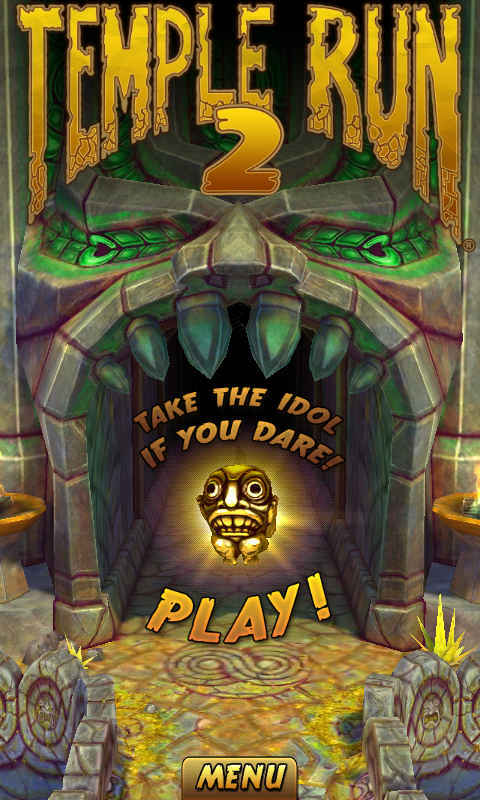 The sequel has been redesigned with a new environment (looks like the Mayan Temple Ruins) but the gameplay has remained generally the same with some tweaks but would not require you to learn the game all over. 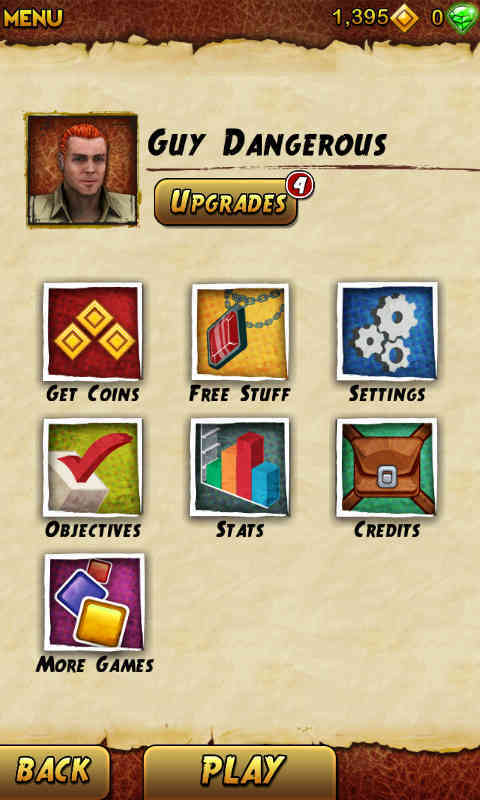 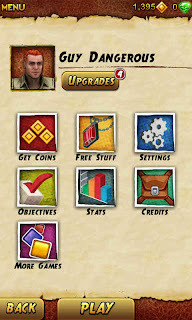 Temple run 2 builds upon the prequel by letting you engaged in an Indiana Jones styled rope swinging all the while being chased by a huge monkey, as you pick up coins, and jump and slide over or underneath obstacles in your path. 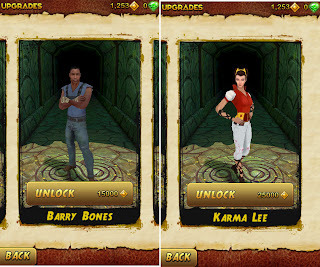 You can also pick your preferred character (unlocked by purcahse with coins) from the 5 available characters in the game. 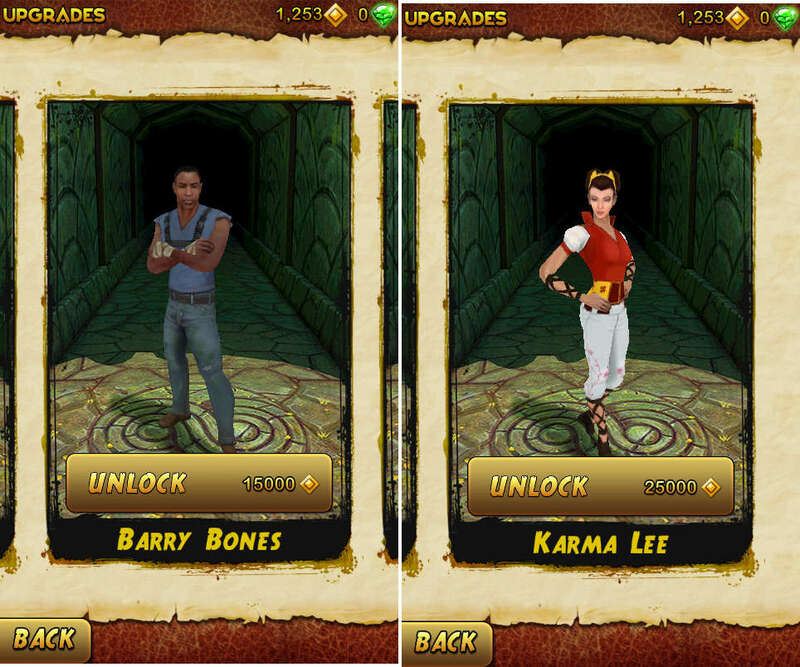 The characters have also been redesigned and looks better than those in the previous game. The creators have also redesigned some elements of the game, like in the character selection by allowing you to improve on the character's abilities and powerups. 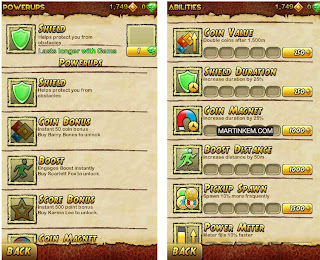 Power-Up gives you a choice of Shield (lets you restart from where you died), boost, magnet, etc. 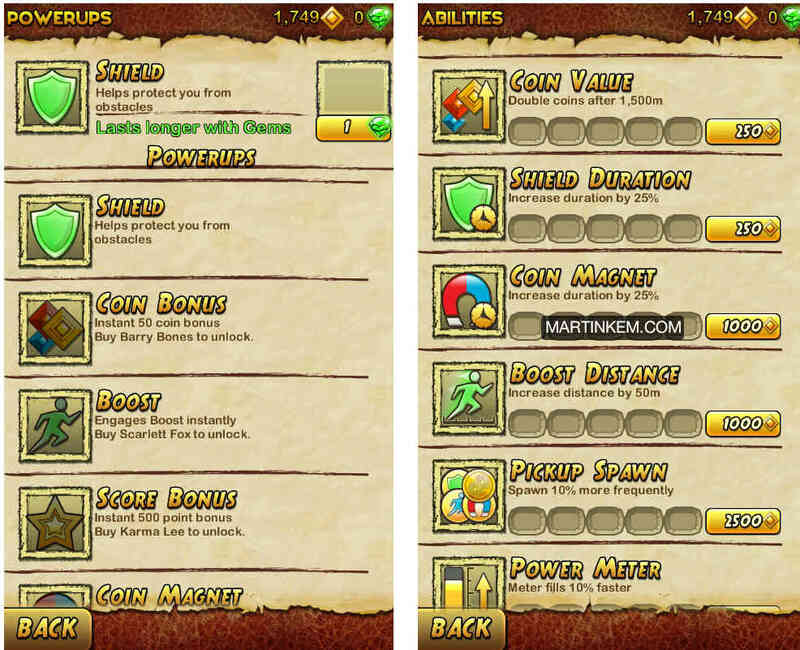 Abilities option gives you a choice of increasing the duration of your power-ups. 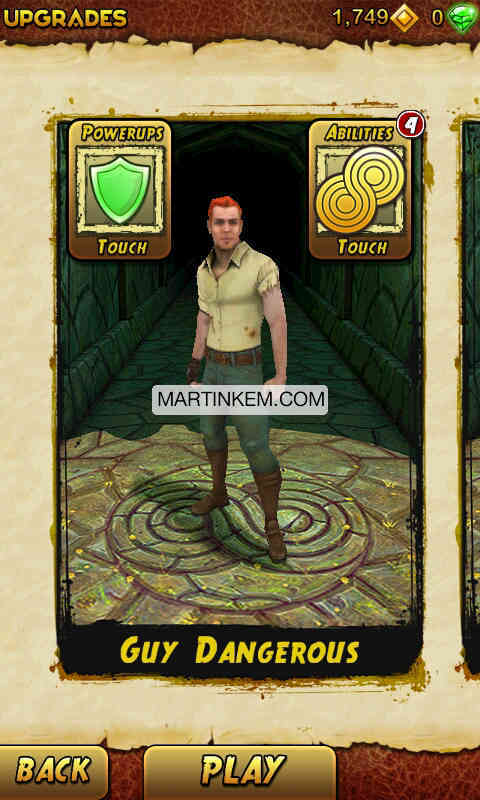 If you are fan of the first Temple Run or casual gaming (angry birds, cut the rope, pony's vs zombies ), then you should definitely download Temple Run 2 to your mobile device (phone or tablet ).